At Bravo Web, we understand that your needs often go beyond just getting a virtual representation of your name on the web. The website you envision can be a valuable resource for your business, utilizing the internet to synchronize quickbooks, data collection web forms, and customer registration. 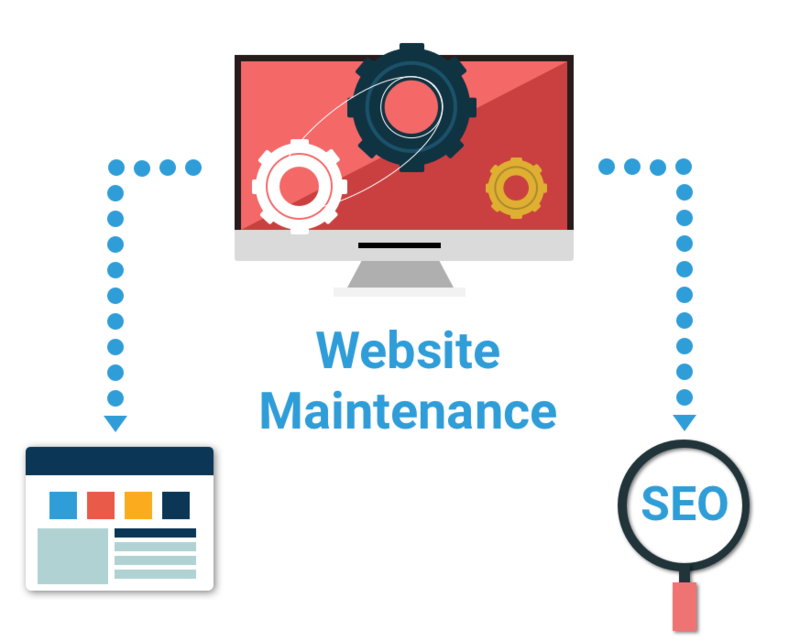 As a Portland-based web design and SEO company, we specialize in creating business-specific solutions for a variety of businesses.